River Island is launching a gender-neutral clothing collection for children in December, the retailer has confirmed. 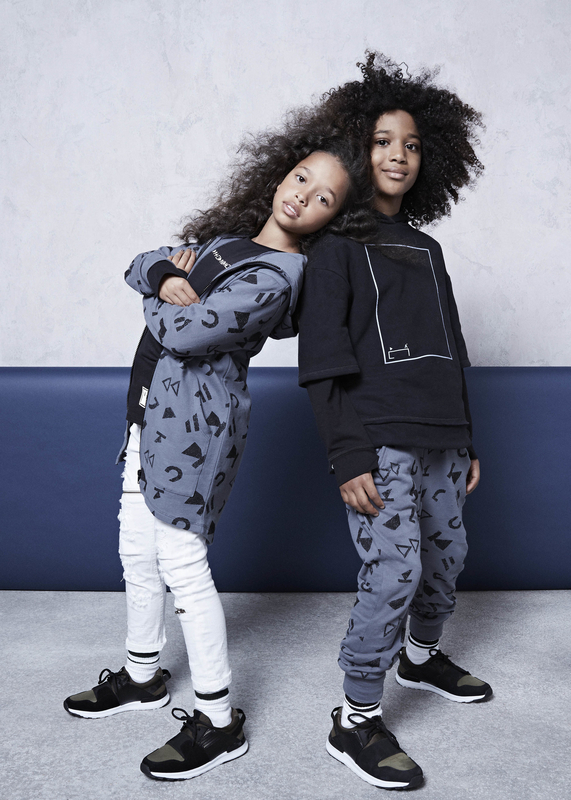 The 12-piece unisex collection, for children aged 5-12 years old, will be sold online only under its Ri Kids Studio brand. River Island said it had created the range because it wants to encourage children "to make their own style, gender aside." It follows on from a gender-neutral range designed for adults, which launched in June. 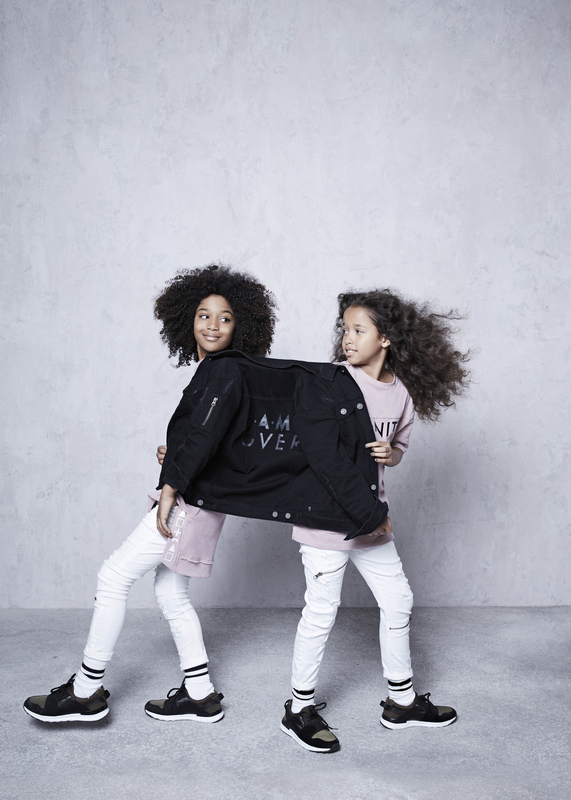 Companies have come under increasing pressure from parents who want the option of more practical, unisex designs for children and River Island is the latest brand to branch out into gender-neutral clothing. Clarks, which does have a limited unisex shoe range, faced a backlash last month after one parent complained shoes aimed at girls were not as sturdy as those aimed at boys. Gap was also criticised after marketing material for one of its T-shirt ranges called girls "social butterflies" and boys "little scholars". John Lewis, meanwhile, was first major UK retailer to ditch gender-specific labelling on its clothing range for boys and girls in 2016. While its move was widely praised by campaigners who have long been calling for brands to end stereotyping, the retailer also faced heavy criticism from some shoppers who accused it of "pandering to the PC brigade", highlighting the tightrope brands have to walk in catering to different views. Josie Cartridge, customer director at River Island, said: “Gender neutral has been on our radar for a while now, it’s become a hot topic due to the political environment and what’s going on from a trend perspective – the two are intrinsically linked. "We want River Island to be a place where you can shop to express your own style identity and to cater to a lot of different types of people and see unisex products as a means of helping us do that.